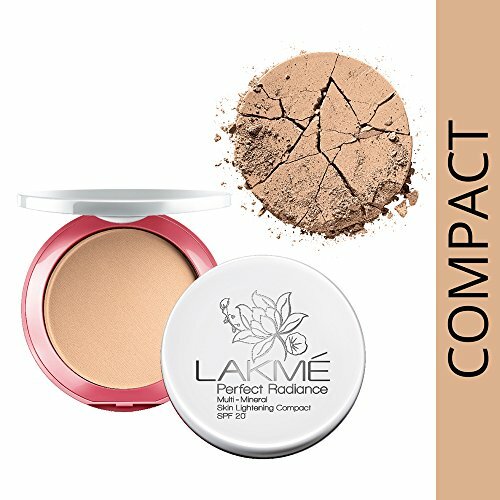 Look picture perfect with the Lakmé Radiance Complexion Compact. 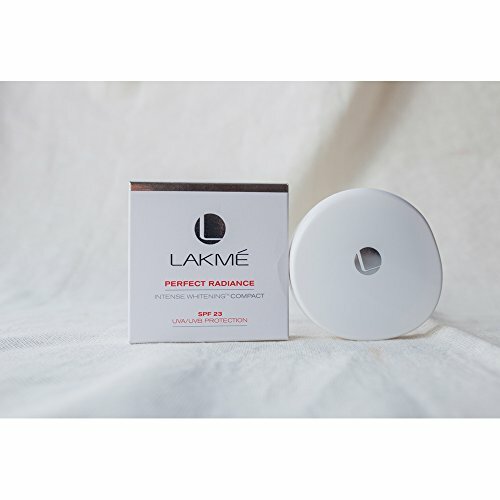 Use this dynamic compact by Lakme and get a glowing complexion in an instant. Enriched with skin replenishing qualities of Vitamin E and C, it adds nourishment to your makeup! 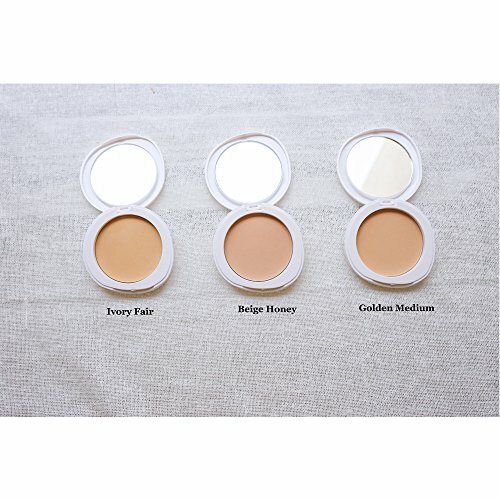 This compact keeps skin smooth and soft with its advanced Micromesh and Allantoin complex formula. 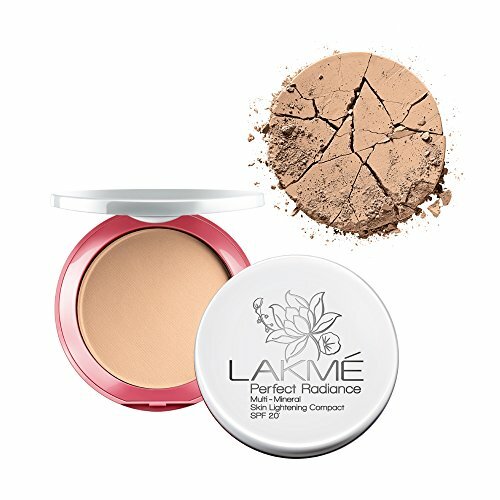 The Lakmé Radiance Complexion Compact is available in an easy to carry pack and you can use it even when you are in a hurry! 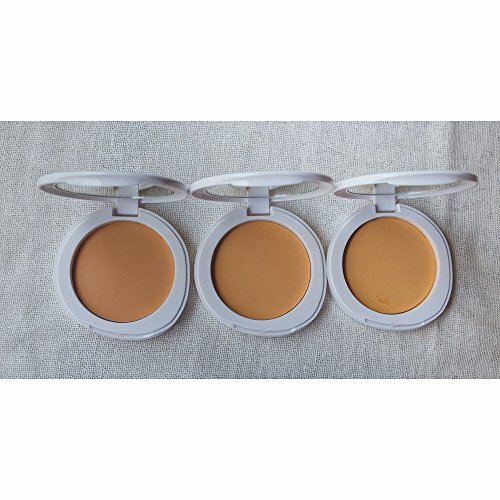 It nourishes and moisturizes your skin, with the advanced Mircromesh technology which gives your face a matte finish, while the Allantoin complex soothes your skin and protects it from pollution.Whether you are heading to work or a special occasion, this Lakmé Radiance Complexion Compact is sure to give your face that flawless and gorgeous look every single day. 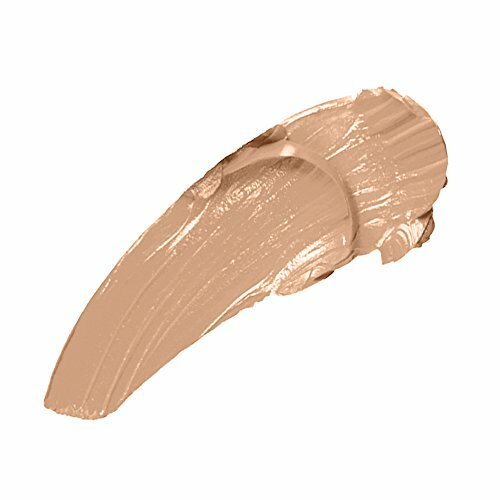 Go buy it now for the perfect addition to your makeup kit. Lakmé is one of India’s leading color cosmetic brands offering a wide range of high-end, world-class color cosmetics and skincare products. 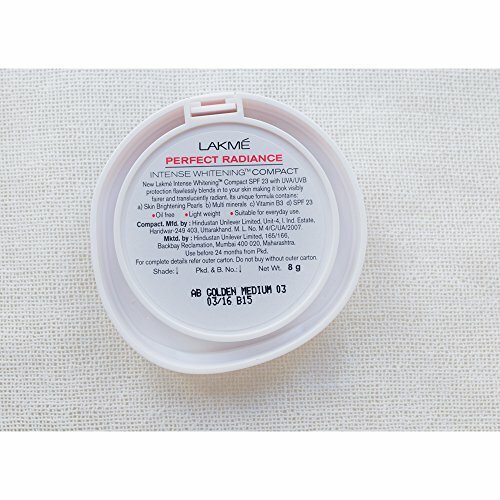 Lakmé has a vast product range specially crafted by experts for the Indian skin. 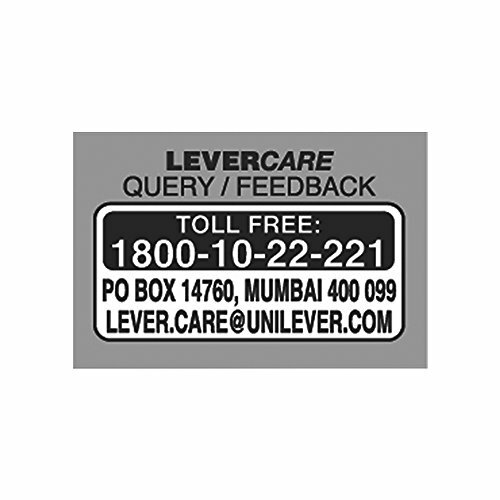 The brand has also been redefining fashion in India for over 15 years with Lakmé Fashion Week, India’s premier fashion event.Forms a protective layer over the skin to keep away UVA & UVB rays.